Cancer is defined as a disease caused by an uncontrolled development of abnormal cells in body part. There are various types of cancer, including skin, lung, breast, colon, prostate, stomach, and pancreatic cancer, etc. This disease has been considered as one of the most common and severe cause leading to fatal death worldwide, especially in US. There are numerous harmful factors that can contribute to the development of cancer such as aging, genetics, excessive alcohol intake, smoking, obesity, harmful chemicals and toxins, etc. 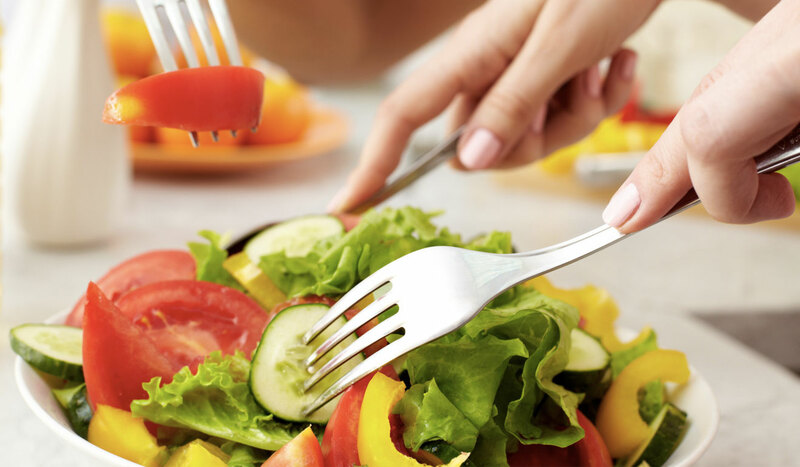 Since there hasn’t been any certain cure for cancer, you’d better prepare yourself with a good plan to prevent the fatal disease such as a healthier lifestyle including exercise and appropriate diet. Additionally, you can easily make use of simple and available ingredients that you get so familiar in your pantry to keep yourself safe from this disease. Here are top 10 natural foods to prevent cancer. There is no one can deny the great health benefits of green tea. This beverage is enriched with xanthine derivatives, epicatechin, epigallocatechin-3-gallate (EGCG), and other nutrients that are able to inhibit the growth of cancerous cell and free damaging radicals. 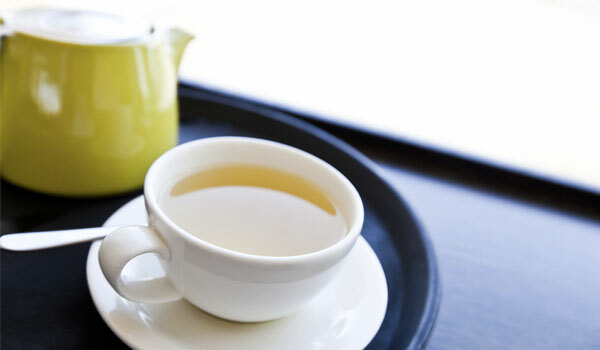 Some of the studies have shown positive results of green tea on several cancers like breast, lung, prostate cancer. Broccoli should be present in your daily meal as a way to prevent cancer. By consuming this vegetable regularly, you are taking in the compounds called glucosinolates, which is necessary for protective enzymes production in the body. These enzymes have the ability to break down cancer-causing chemicals and remove them out of the body. 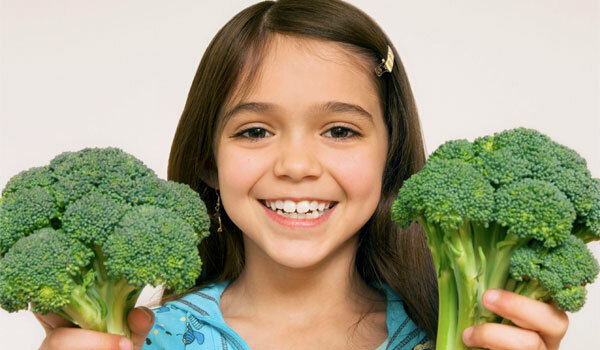 Broccoli is proven to successfully prevent various types of cancer, including mouth, liver, lungs, bladders, etc. Read more Surprising Benefits of Broccoli. 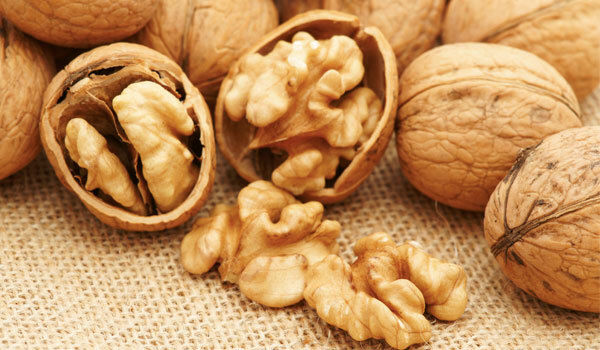 Walnuts are not less effective than all the food mentioned above in the fight against cancer. Being rich in polyphenols and phytochemicals, walnuts have a powerful antioxidant property to combat cancerous cells growth in the body. Moreover, other strong compounds in the nuts like alpha-linolenic acid and ellagitannins also contribute to the reduction in the risk of getting cancer like prostate and skin cancer. 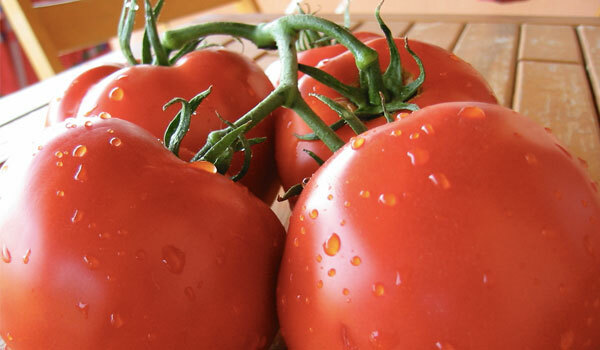 Another food you can make use of to protect against cancer is the tomato due to the rich of a powerful antioxidant called lycopene in the vegetable. After being absorbed, this antioxidant immediately works to strengthen immunity and defend healthy cells against damage. It is estimated that people with regular consumption of tomatoes have lower risk of getting cancer, including breast, lung, prostate, stomach cancer, etc. The nutrients profile of garlic includes sulfur, arginine, flavonoids, selenium, and others that can be used to inhibit the development of cancer in the body. Several studies have found the link between the garlic consumption and a reduction of the risk in cancer, including lung, stomach and colorectal cancers. To make use of garlic is to chop and crush some garlic cloves then eat them directly. Otherwise, your can use it in culinary if you can take the taste. 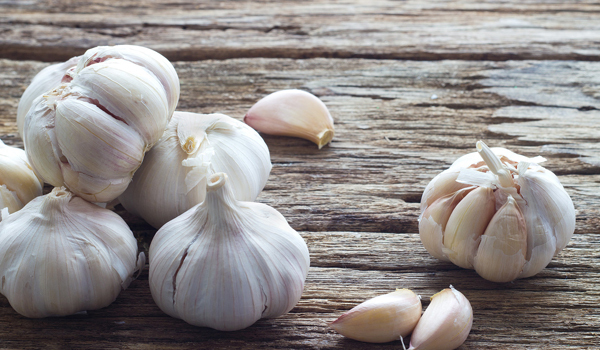 Read more Garlic – The World’s Healthiest Food. For ages, ginger has been used as a powerful remedy for human health, including protecting against cancer. The antioxidant property enables ginger to discourage to development and spread of cancerous cells. The types of cancer that ginger can work on are various from lung, breast to skin and pancreatic cancer. 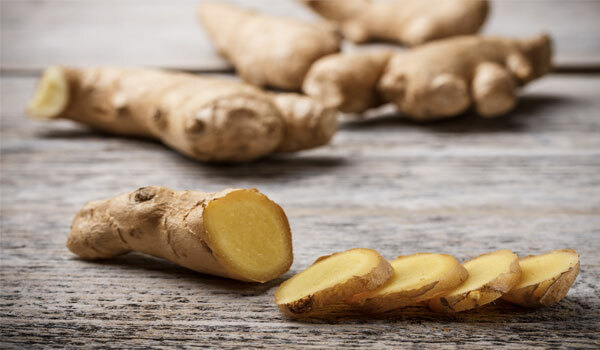 Read more Ginger – A Versatile Natural Home Remedy. Blueberries are a rich source of antioxidants, vitamin C, K, dietary fiber and so on. All these make a wonderful combination to block the free radicals that can cause damaging to other cells and lead to fatal diseases. 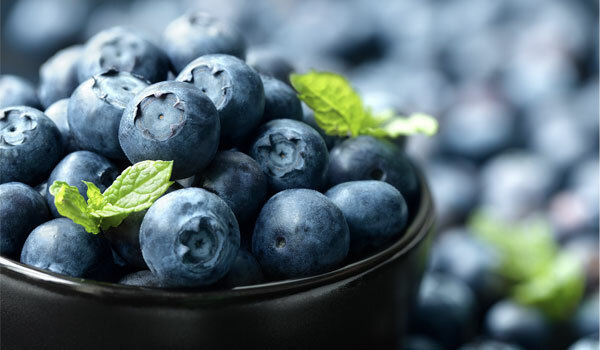 Adding blueberries into your daily diet is a good way to lower the risk of getting various types of cancer such as mouth, colon, prostate, skin and breast cancer. 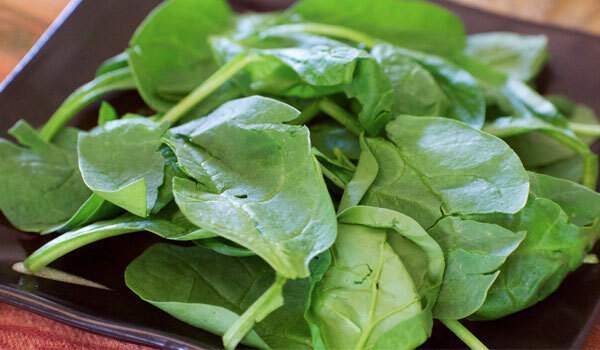 Spinach is good not only for your heart but also the ability to prevent cancer. Specifically, the lutein as well as the zeaxanthin and carotenoids in the vegetable can work well together to block the free damaging radicals, which possibly cause cancer. Frequently consuming spinach can cause a signification reduction in the chance getting ovarian, lung, esophageal and stomach cancer, etc. As other nutrient food, pomegranate contains a wide range of beneficial substances like antioxidants, phenols, tannins, and flavonoids. 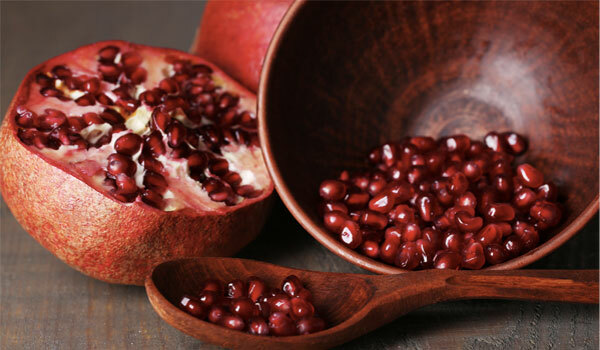 All these make pomegranate an ideal fruit used to inhibit cancer risk, especially breast, lover, skin, and colon cancer. Last but not least, the grape has a great contribution to the fight against cancer thanks to its antioxidant resveratrol. 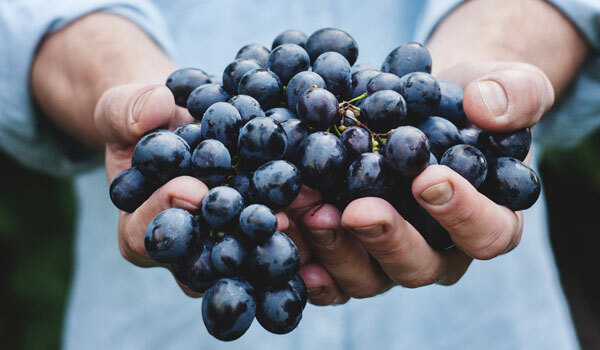 With the anti-inflammatory properties, grapes can successfully defend against chronic oxidative stress and inflammation, which gradually lead to cancer.